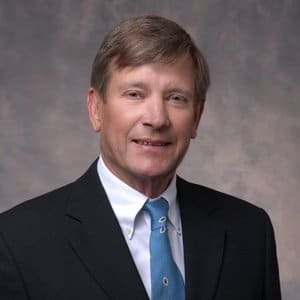 (Burley, WA) – Industry veteran Robert (Bob) Irving has been promoted to President of Legacy Telecommunications, Inc. Irving, 62 has served as the Vice President of Operations for the wireless infrastructure, RF solutions, standby power and remote services firm since 2001. Mr. Irving had previously worked as the Engineering Manager for an international engineered wood products firm. He has focused the bulk of his career on commercial construction and remote construction logistics. His experience includes commercial construction projects across the Western US, Alaska and the Pacific Rim. “Bob is a seasoned executive with the wireless and management experience we need to continue our stable pattern of growth. His steady hand has earned the respect and admiration of clients, employees, vendors and competitors alike”, said Jim Tracy who will remain as the CEO of Legacy.